I get FOUND and I get NEW INCOME because of the marketing strategies I teach here in this course. Check out this offer here. 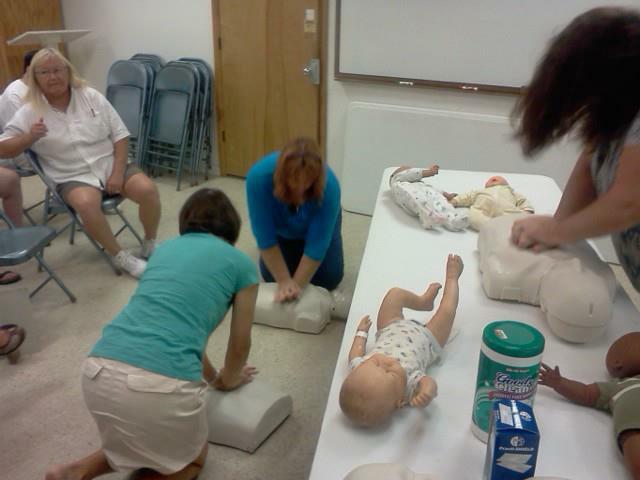 Some industries have high CPR training needs and if you position yourself properly, you can be the instructor that grabs a fair share of this extra income. These trainings are usually on appointment, making this an excellent supplement to your job. $15K is really on the low end of what is reasonably possible from a part-time safety training business. No matter what organization you hold your CPR and safety training curriculum through, these strategies will give you an advantage over other competitors.